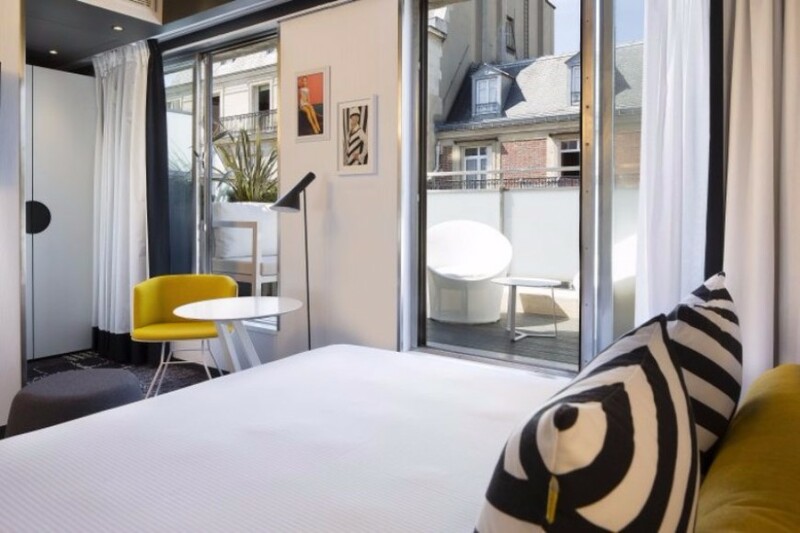 Maison et Object is coming and we will show you the best 5 hotels to stay in Paris during the trade show. 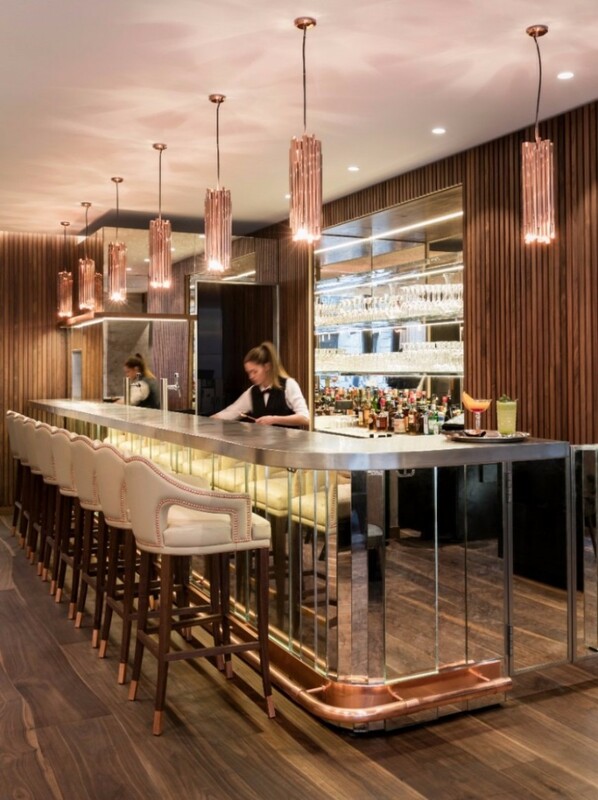 Keep scrolling and feel inspired by these 5 hotel decor with stunning lighting design. 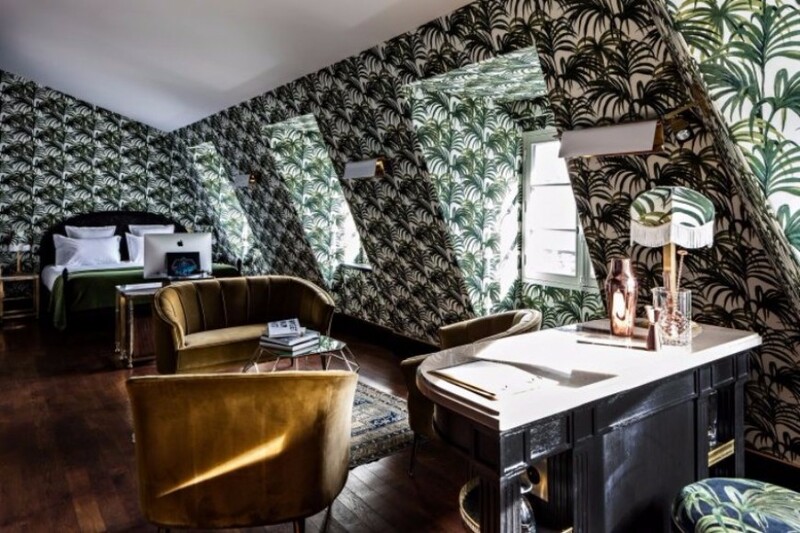 “A sense of the pleasure and of French savoir-faire are at work from the salon lounge to the bedrooms crafted by some of France’s finest workmen.” This is what is promised by Maison Albar Hotels once you step your foot inside their luxurious Paris hotel. And although we have never personally stayed at the hotel, we can guarantee you that you will feel a chic mid-century vibe everywhere you go during your stay. 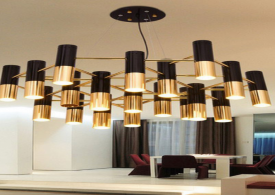 This is made possible by having DelightFULL’s pendant lamps scattered a little bit all over the hotel. A great way to start your journey through the best hotels in Paris and getting ready for the biggest trade show in the city! 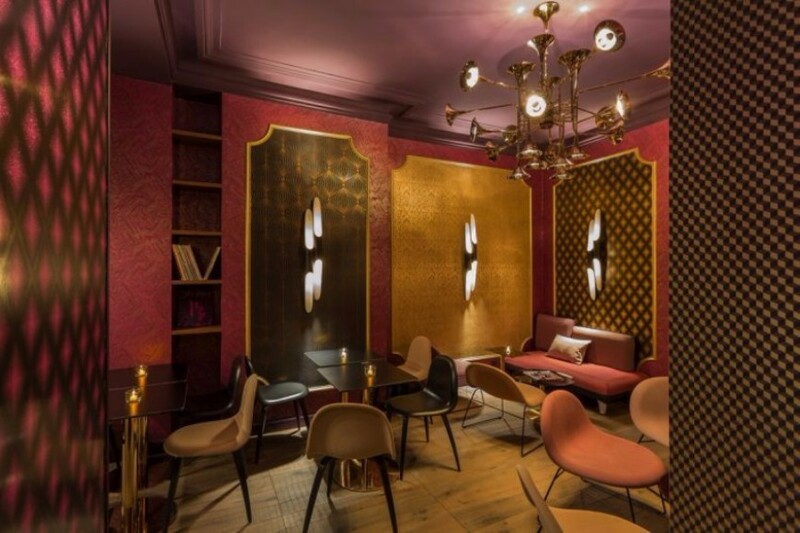 “Close to the department store district and the Garnier Opera, the Idol Hotel is located in the Rue d’Edimbourg, in a neighborhood long favored by music lovers.” This couldn’t make more sense, seeing as the whole hotel is lightened up by one of our favorite mid-century inspired brands: DelightFULL. It is the perfect hotel for you to stay and be inspired by some of the best mid-century lighting designs before catching an Uber to M&O! Dating back to 1854, the building was formerly an hôtel de passe (a short-time hotel) before its complete renovation overseen by Parisian architect Philippe Medioni. The Penthouse suite has a very stylish sitting area that features two beautiful Maya velvet armchairs and a sofa from BRABBU’s collection, a full appointed cocktail bar, and even a desk record player with a selection of vinyl records. The perfect place to relax before arriving at Maison et Objet 2017! Ideally located near the Jardin des Tuileries, Le Roch Hôtel & Spa Paris is a 5-star hotel where neat decoration and elegant atmosphere meet. 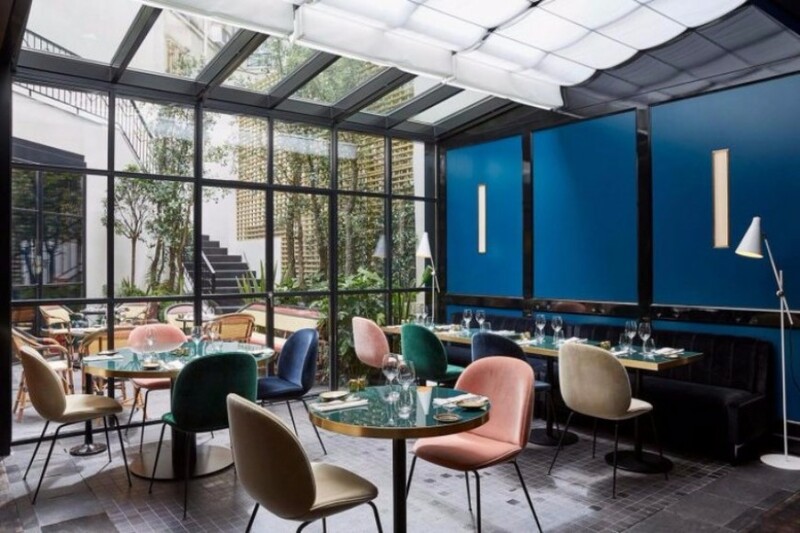 Designed by the architect and interior designer Sarah Lavoine, this is an exceptional designer hotel that you won’t want to miss during your stay in Paris next September! When designing this hospitality project, the acclaimed interior designer was inspired by the codes of the Parisian style, which she then proceeded to emphasize. 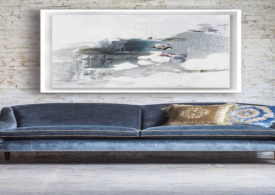 Attentive to detail, Sarah Lavoine took great care not only in the choice of colors but also in the furniture, which she partially designed.